With over 40 years of experience we specialize in all machine shop services such as turning, boring, CNC turning, CNC milling, ID grinding, OD grinding, welding, fabrication services, babbiting and many more. We also specialize in hydraulic repair, manufacturing of cylinders as well as swivels and valves. 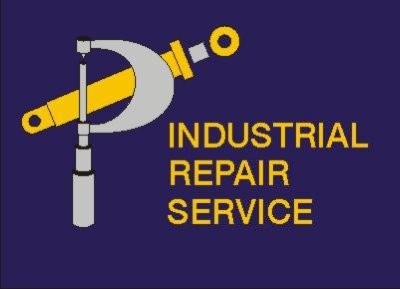 Whatever your need, please consider Industrial Repair Service to do the job! 24 hour service and pick up and delivery included!